Mark your calendar, we are celebrating National Day! Who would miss the chance of having home cooked food or even Live Kitchen Demo by Janice Chia (Chilled Crabs)? 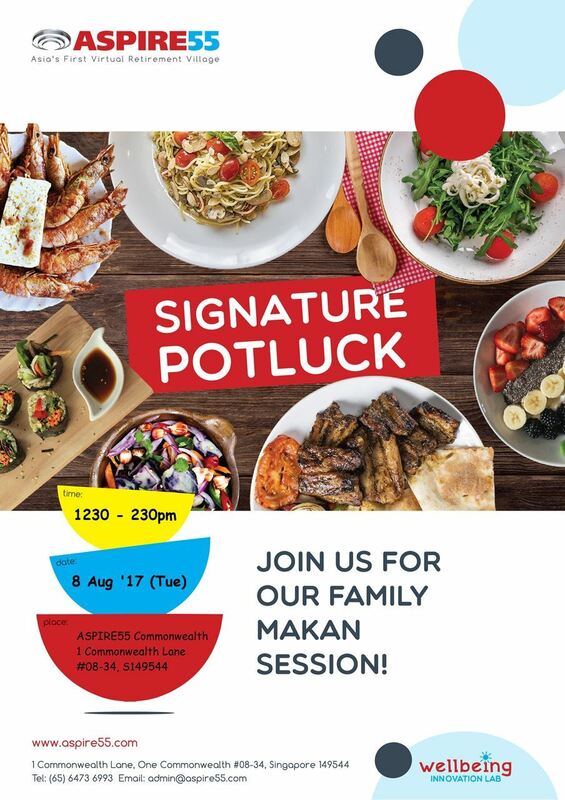 We love our family makan sessions! Everyone is welcomed to bring a small dish to share. Home chefs are strongly encouraged.